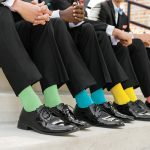 Our attention to detail will insure every member of your wedding party will be dressed perfectly. 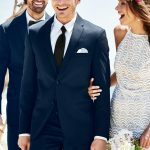 We guarantee no rips, tears, snags, or stains on our Tuxedo Rentals. 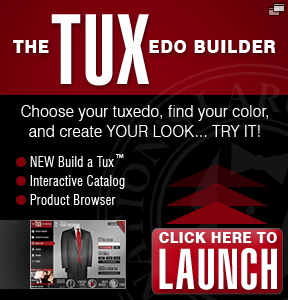 We check through each tuxedo to insure you get the best quality. 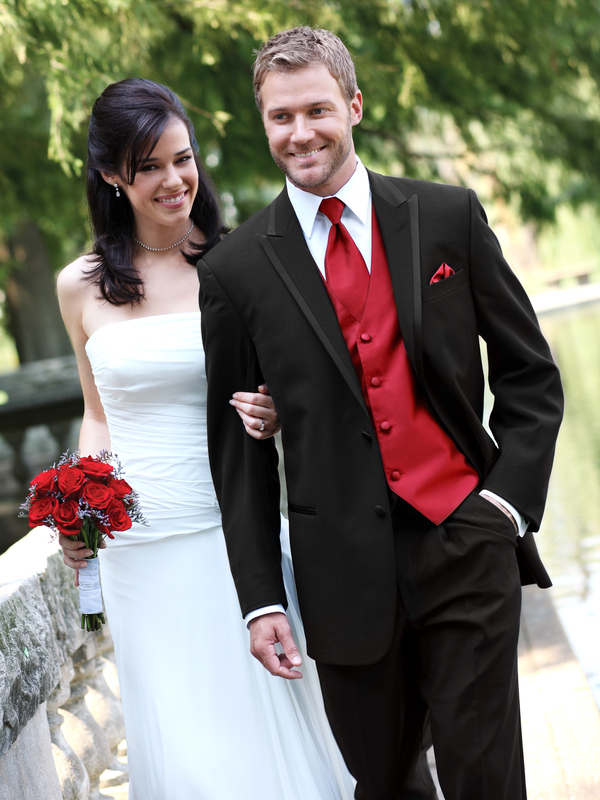 All of our tuxedos (even our budget tuxedos) come with your choice of any vest and tie from the entire collection! Your tuxedo will come with everything you need to look amazing. 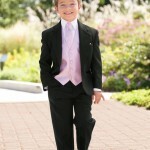 The Tuxedos Shown on this site are just a sample of the Amazing Collection of Formal Wear available at Christa’s.